For many, the lure of a holiday to Goa is undeniable; the stunning range of beaches, delicious food, friendly people and beautiful nature forming an unsurprisingly desirable holiday destination. 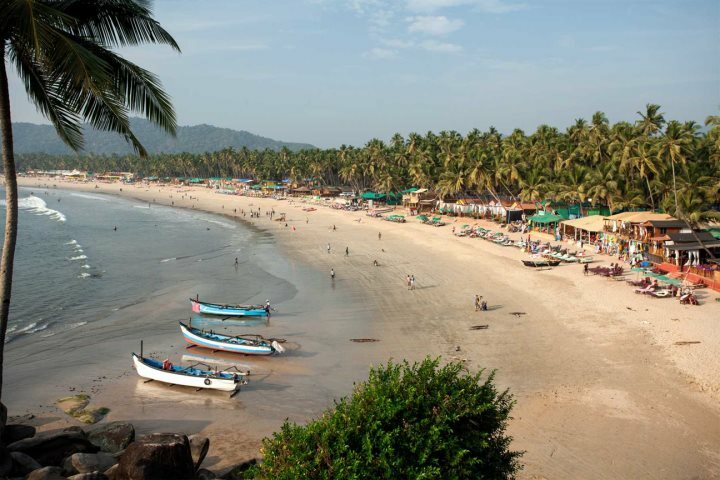 The question of when to head on holiday to Goa is one that we encounter often, and it's true that there are months which are better suited to a holiday in India's sunshine state. 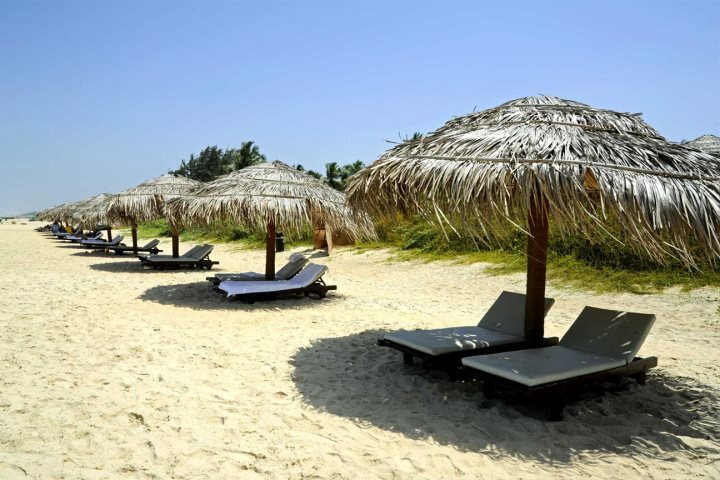 Holidays to Goa in November present an exciting and opportune period to visit this popular destination, offering diverse possibilities when it comes to what type of holiday you wish to spend in Goa, whether that's relaxing on one of the superb stretches of coastline or getting active and adventurous across a number of tours and excursions; November presents much to see and do. November also welcomes the start of the area's main holiday season, so with this in mind, we've decided to put together a little guide as to why we think you'll get the best out of Goa in November. 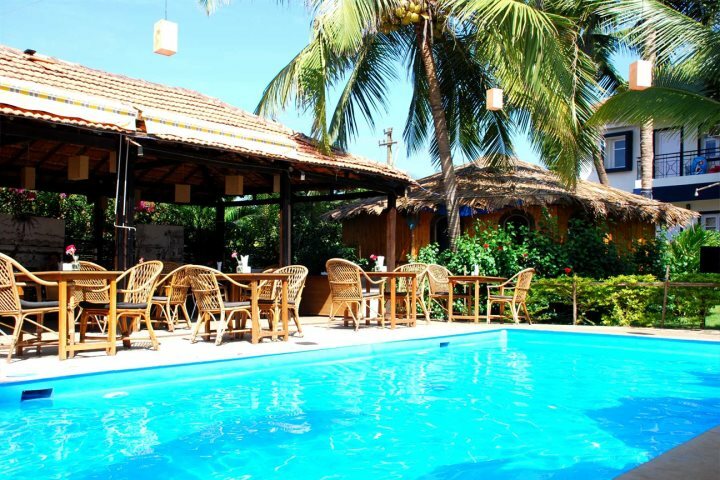 Why book a holiday to Goa in November? 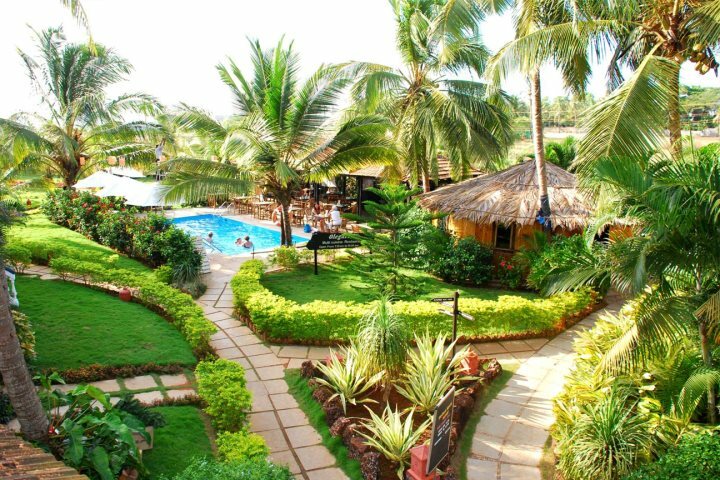 The weather in Goa in November makes for a very popular month for lovers of sunshine. The monsoon season has passed by the time November arrives, bringing rising temperatures and plenty of sun, with average daytime temperatures hanging around 32ºC. In addition to this, the previous wet months have left a lush, green landscape which makes for some beautiful and picturesque scenes across the state. 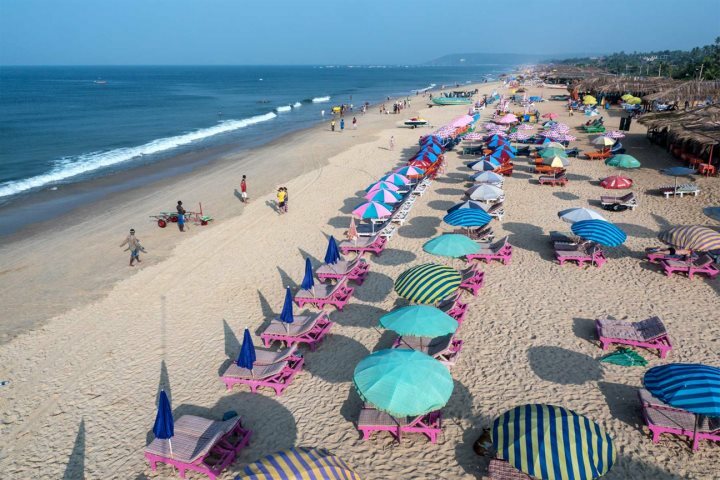 The sunny weather enjoyed in Goa in November undoubtedly makes the beaches one of the focal points of any trip to the state. Although the crowds will gradually begin to roll in as the month progresses, you'll still be able to find some quiet stretches of sand to relax on, especially the further south you go. November is also a great month for swimming in the sea, as the water tends to stay around 29ºC. As the high season begins to kick into life during November in Goa, so do its range of inviting and aromatic beach shacks, and its vibrant and colourful markets. 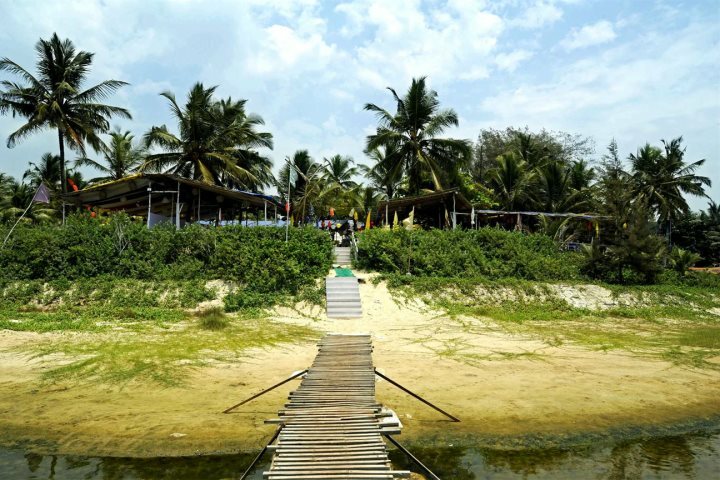 Many of the beach shacks which line Goa's beaches are dismantled during low season, and it is in November that many of them are popped back up on the sand, serving up much-needed refreshments on hot days, as well delicious fresh food. 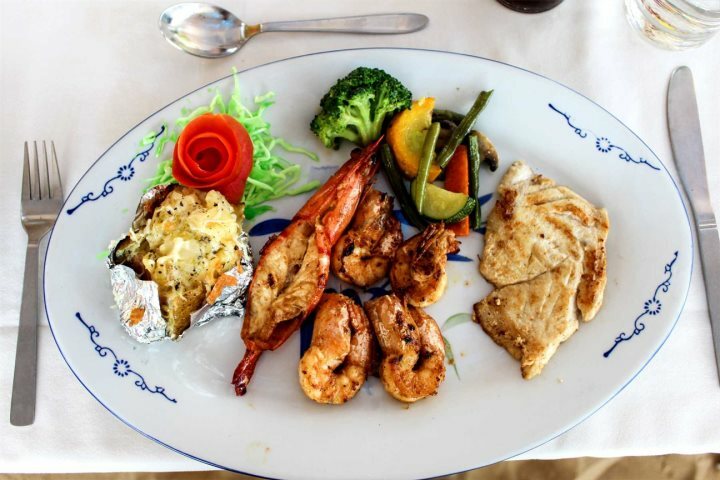 One of the best is Zeebop on Utorda Beach. Our superb and diverse programme of tours and excursions kicks into life in November, offering holidaymakers the opportunity to explore the state of Goa across a range of activities and adventures. 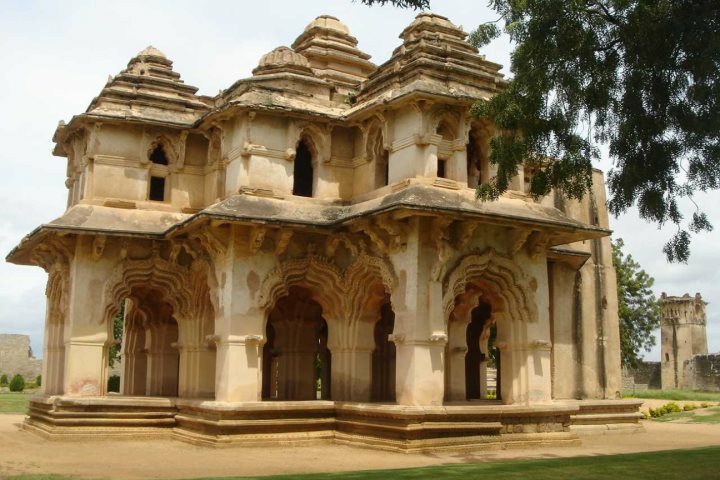 Whether you fancy absorbing history and wildlife via the Glimpses of Goa tour, spending the night on a traditional houseboat on the Goan backwaters or visiting the ancient ruins of Hampi, Goa in November has the potential to be an action and experienced-packed month for visitors. 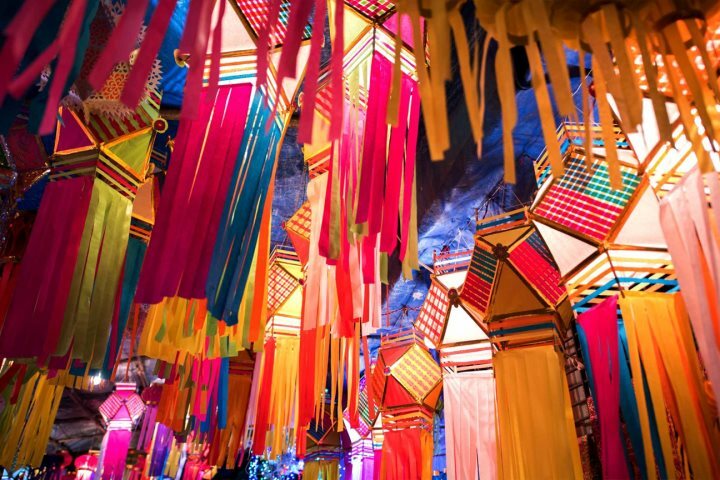 There are a few interesting festivals to experience in Goa in November, including India's own take on the Cannes Film Festival, but it's Diwali which will truly fascinate holidaymakers. 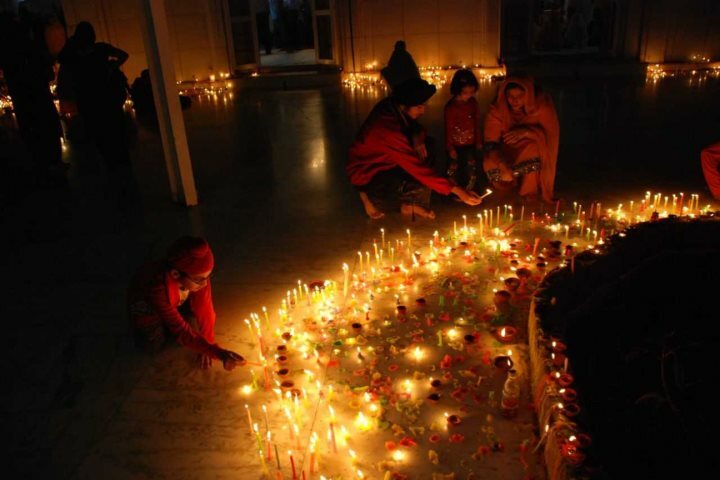 The Hindu festival of light is a five-day event featuring the lighting of lamps, the hanging of lanterns and many other fire and light decorations and events. It is one of the most breath-taking spectacles in India. 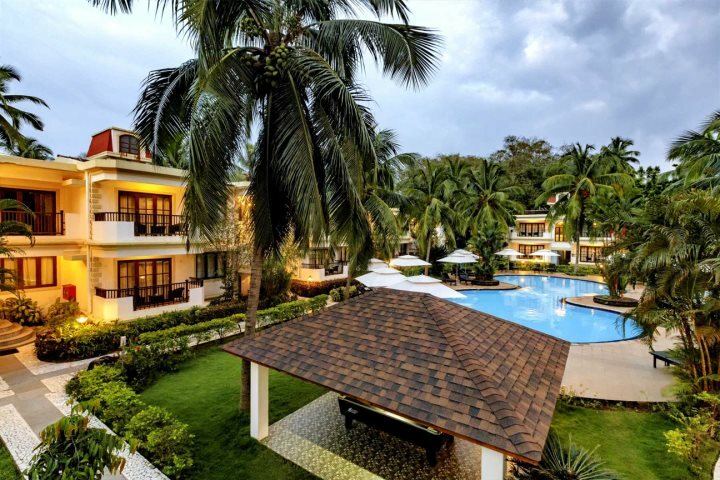 A stay at Santana Beach Resort in Candolim will allow holidaymakers to enjoy the charm and service of a family-run hotel with direct access to the beautiful sands of Candolim Beach. 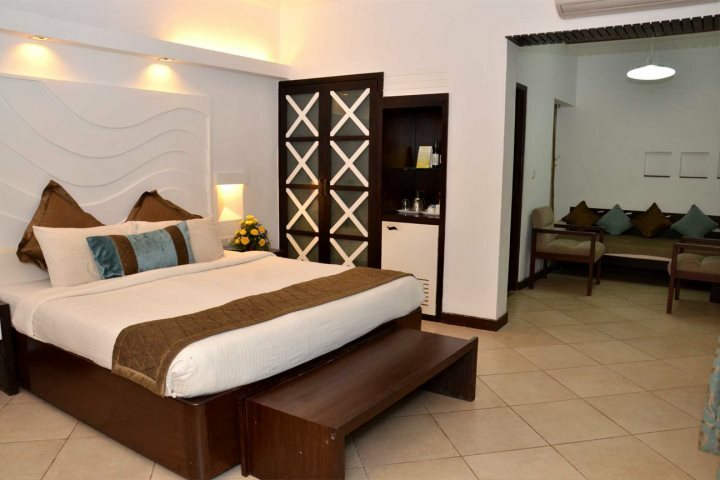 Beautiful grounds, comfortable rooms and an inviting pool are just a few of the features of a rewarding stay here, while easy access to the vibrant centre of Candolim will ensure you're always on the doorstep of some excitement and entertainment. Presenting a peaceful and relaxing haven amid the liveliness of Candolim, Sonesta Inns is set in a quiet residential area just steps from the beach and a short stroll from the hustle and bustle of one of Goa's most captivating tourist resorts. 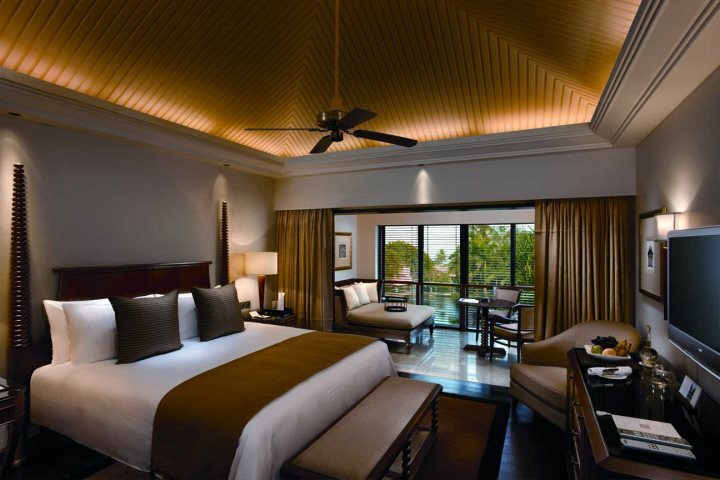 52 spacious rooms, a gorgeous pool and a range of delicious dishes served up in the on-site restaurant promise to make any stay at Sonesta Inns as relaxing, comfortable and indulgent as possible. 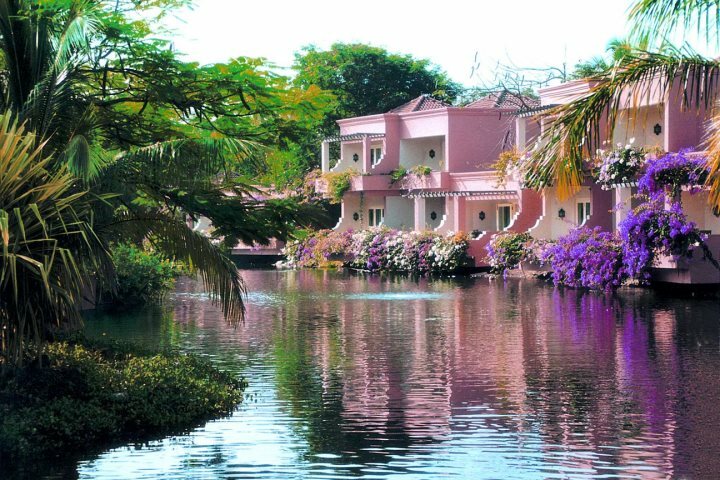 The Leela is the most luxurious hotel in the whole of Goa, spanning 75 acres of tranquil oasis featuring immaculate grounds punctuated by water lily-filled lagoons, green gardens and exotic wildlife. The rooms are majestic, all enjoying beautiful views across the hotel grounds, as well as enjoying easy access, via a short walk, to the hotel's neighbouring beach. 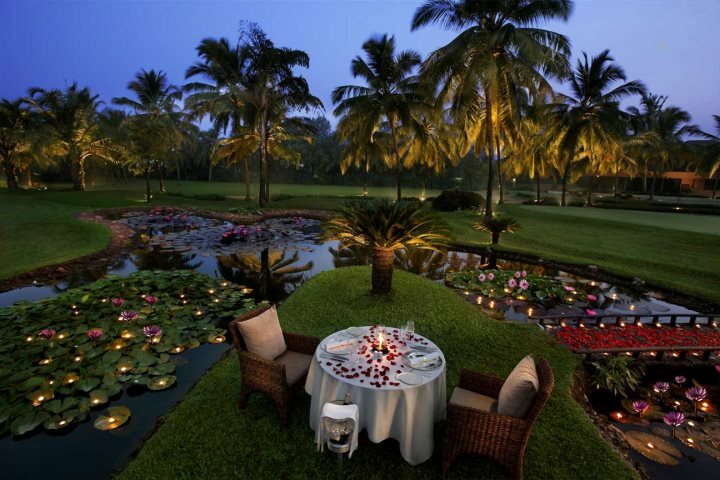 Other features include six restaurants, bars and lounges, a spa and a magnificent swimming pool. 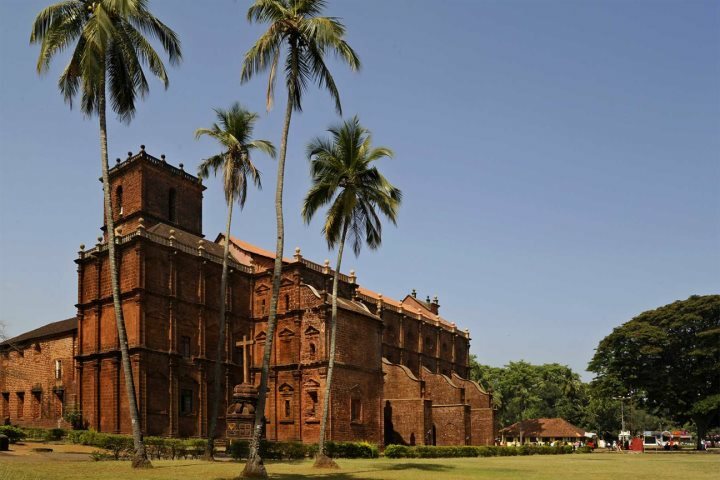 Fancy learning more about Goa? Check out our Goa Guide, where you can read about everything from the state's unique history and culture, to its delicious food and drink.